(Alfred Molina) and their five-year-old daughter for a two-week holiday in Tehran. Based on the true story of American housewife Betty Mahmoody (Sally Field) who joins her Iranian husband (Alfred Molina) and their five-year-old daughter for a two-week holiday in Tehran. However, upon their arrival he tells her that he does not intend them ever to return to the United States. 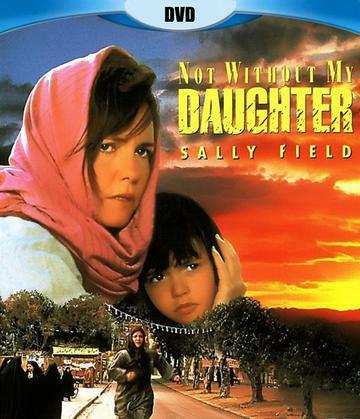 Although mother and daughter have effectively become prisoners in a foreign country with repressive customs, Betty desperately tries to plan their escape.